A Path To Wellness - I inspire and facilitate the healing process and the development of goals by making step by step changes at a comfortable pace. 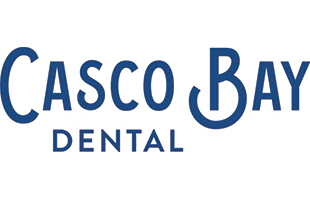 Our promise is to give you and your family exceptional dentistry. CCL empowers everyday people to work together on climate change solutions. Our supporters are organized in more than 400 local chapters across the United States. Together we’re building support in Congress for a national bipartisan solution to climate change. 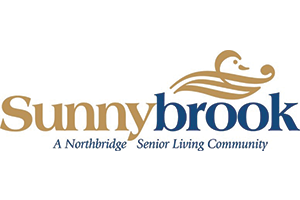 The Next Generation of Senior Living. 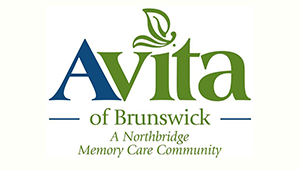 Skilled, Independent, and Assisted Living in Midcoast Maine. We take your loved ones comfort and health to heart. Quiet relief from a noisy world. Optometrist (Eye Doctor) & Eyewear for every budget. Maine Optometry, P.A. 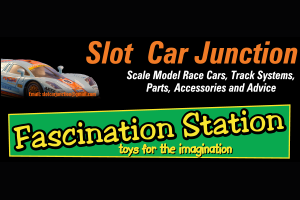 has eight locations; Brunswick, Freeport, Yarmouth, Gorham, Lewiston, Windham, Lisbon Falls, and Standish. 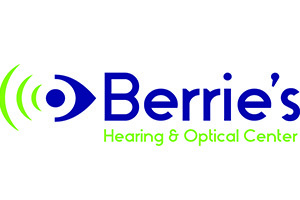 Berries Hearing & Optical Center was founded to help members of the midcoast community improve their hearing and vision by providing the best quality eyewear, hearing aids, accessories and customer service. 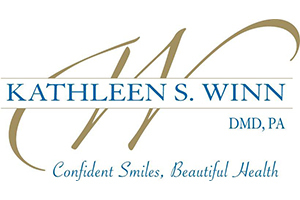 We are a private practice that has been locally owned and operated since 1936. Visit our retail shop today to discuss your hearing and vision needs! 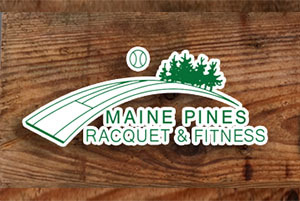 We are conveniently located in downtown Brunswick, Maine, on the corner of Maine Street and Lincoln Street. 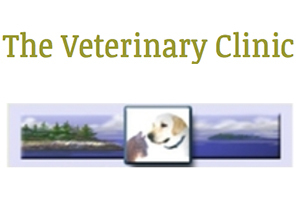 The Veterinary Clinic strives to help you provide the best possible care for your pets. We offer complete healthcare, including preventative care, surgery, dentistry, radiographs (x-rays), in house laboratory testing and physical therapy. We encourage you to live your life your way. We're here to help! 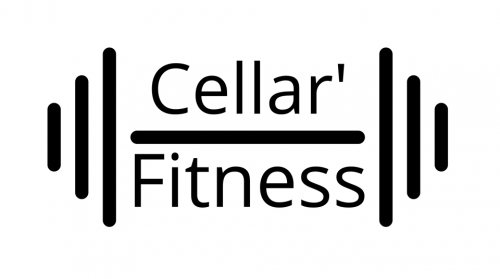 Our mission is to provide a professional and therapeutic atmosphere, offering complementary services for the enhancement of health and well-being. We take the time to listen to our clients in order to accurately assess and create a personally tailored treatment plan. 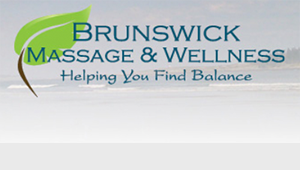 Whether a seasoned athlete, expectant mother, tradesperson, or couple on vacation, our clients find Brunswick Massage & Wellness to be the treatment setting of choice for reducing pain, achieving relaxation, and promoting self-healing. Our highly trained, licensed, professional staff are fully qualified in their specialties. 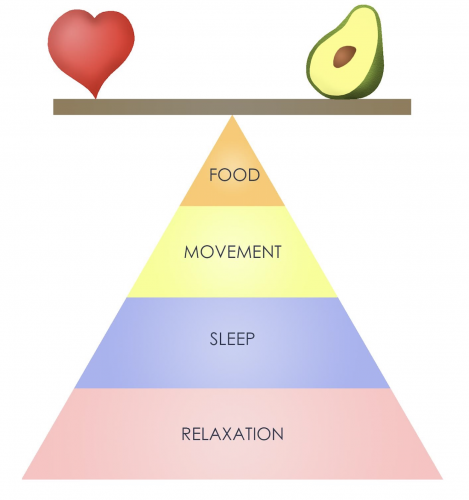 Each practitioner is deeply committed to the idea that bodywork is an essential ingredient in a healthy lifestyle. Dr. Chadd Cockrell and his wife, Anna, are excited to return to MidCoast Maine, where she grew up. They feel very fortunate to be able to carry on the legacy of Dr. Randy Howell, Anna's childhood dentist. As a patient of Dr. Cockrell’s, you can expect kindness and compassion and that he will work with you to help you reach your oral health goals. His objective is to get to know you and treat you as a whole person, which means that your needs and values come first and foremost. 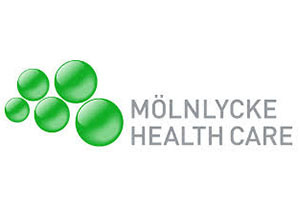 Superior patient treatment, education and satisfaction. 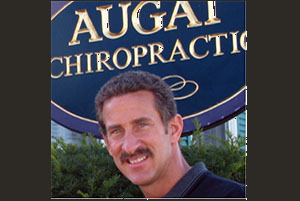 In practice in Brunswick for 29 years, Augat Chiropractic & Sports Injuries has served the residents of (and visitors to) MidCoast Maine as the area's premier natural healthcare facility. 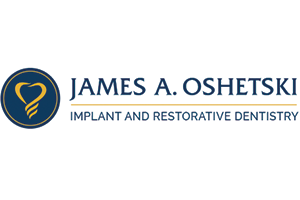 With our experience locally and with elite and professional athletes nationally, as well as our energy and compassion, Dr. Thomas Augat and his outstanding staff offer you the best possible care in this field. 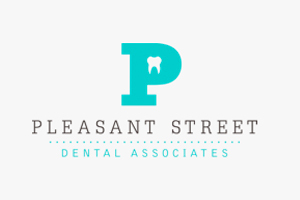 Whether you’re looking for an expert in dental implants, sedation and restorative dentistry, or just a comfortable office with a familiar face to maintain your smile, our practice is patient-focused delivering state of the art diagnostics and treatments in one comfortable and convenient location. Many of the treatments are revolutionary and unique to find in one practice, especially to Maine. Our philosophy is that just because you chose to live in this beautiful remote state, does not mean that you need to compromise on the best experience and treatment the profession has to offer. Healing Spirit, Body and Mind. Thoughtful and effective care. Classical Acupuncture & Herbs. 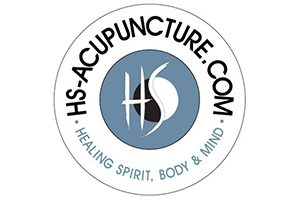 "As a runner, I first experienced the healing benefits of acupuncture. Gentle and effective, acupuncture can transform one's life in so many ways." 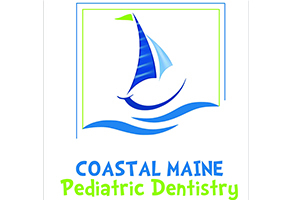 With a history dating back to 1828, Sweetser is one of Maine's most comprehensive behavioral healthcare organizations for children, adults and families. 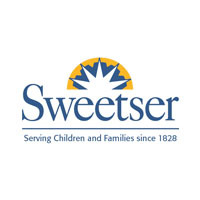 Sweetser offers services that address emotional disturbances, mental illnesses, behavioral disorders and learning disabilities through a network of educational programs, preventive services, community-support services, residential homes and outpatient services. An unexpected pregnancy can be overwhelming. Care Net is a pregnancy resource center that supports women with encouragement, education and empowerment. Our goal is to link arms with women in need, helping them through pregnancy, and continuing to walk alongside them as they raise our future generation. 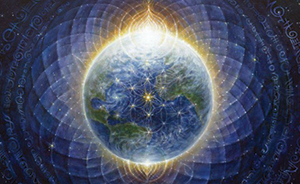 Brennan Healing Science is dedicated to the evolution of the human spirit, and based on the study of bio-energy systems, the human energy field, and application for hands-on healing and personal transformation. BHS directly organizes and restores an individual's energy-consciousness to create health on the physical, emotional, mental and energetic levels. Irene Rebecca has a sixteen-year Brennan Healing Science practice. 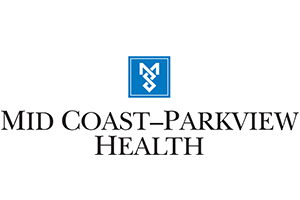 Psychology Specialists of Maine is Midcoasts premier behavioral health practice group. 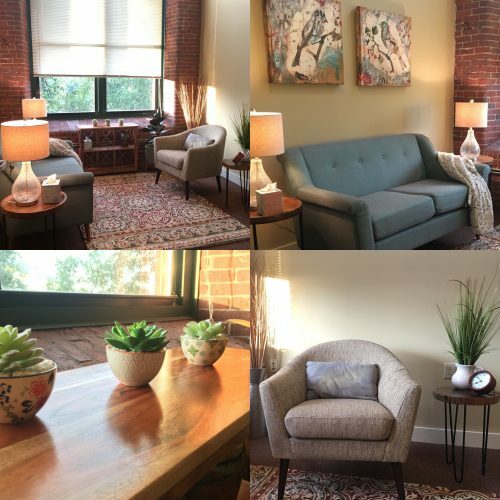 We have a team of eight psychologists who specialize in working with adolescents and adults presenting with anxiety, panic, depression, trauma/PTSD, grief, personality disorders, and couples therapy. 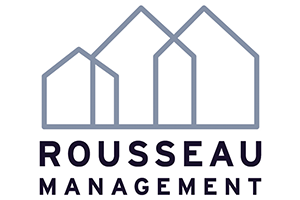 We also provide outreach, workshops, consultation and presentations for professionals and community members. We are here for you!